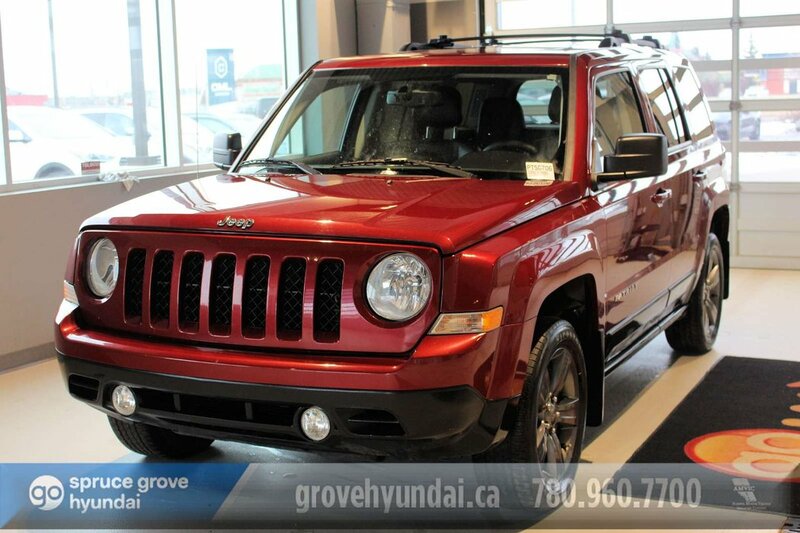 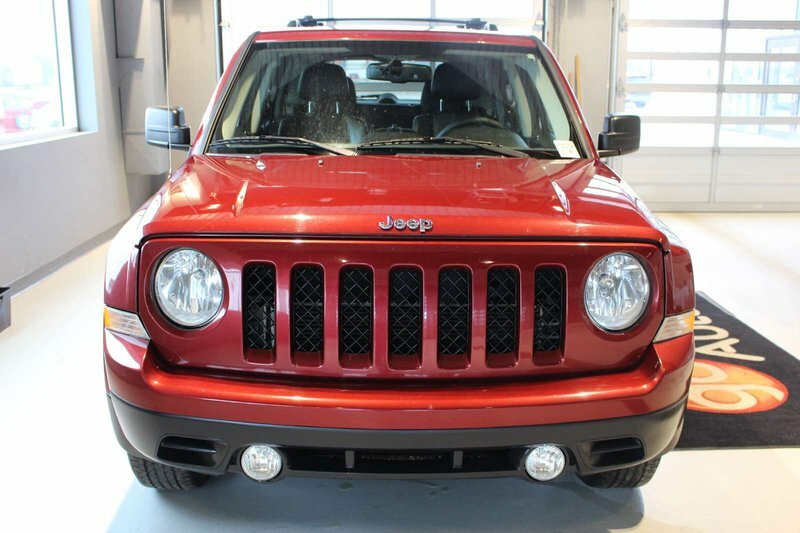 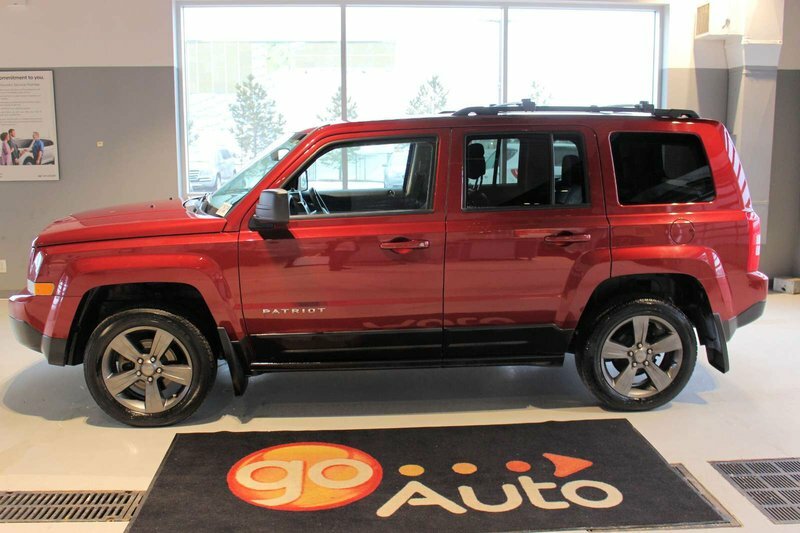 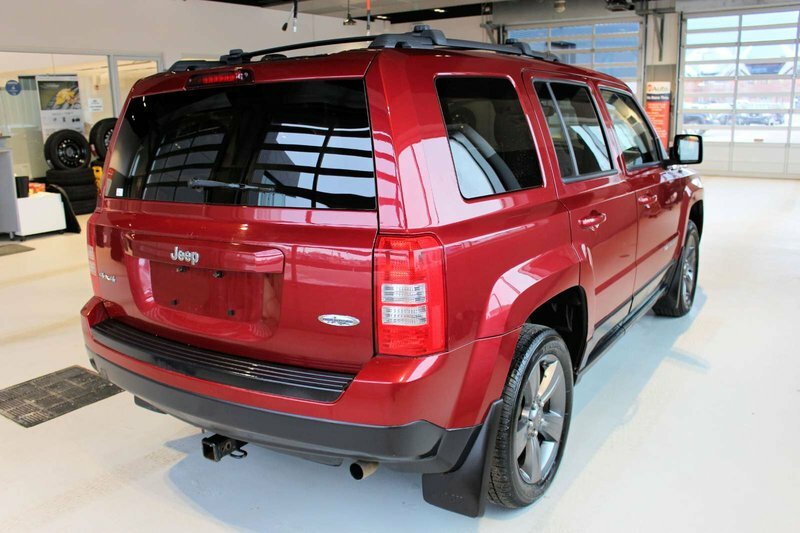 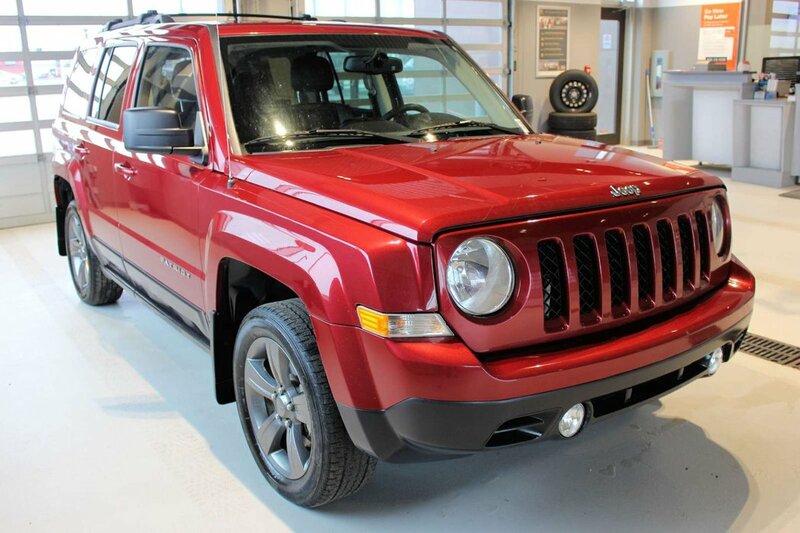 Classic and economical, our 2015 Jeep Patriot High Altitude 4X4 is presented in a stunning Deep Cherry Red Crystal Pearlcoat. 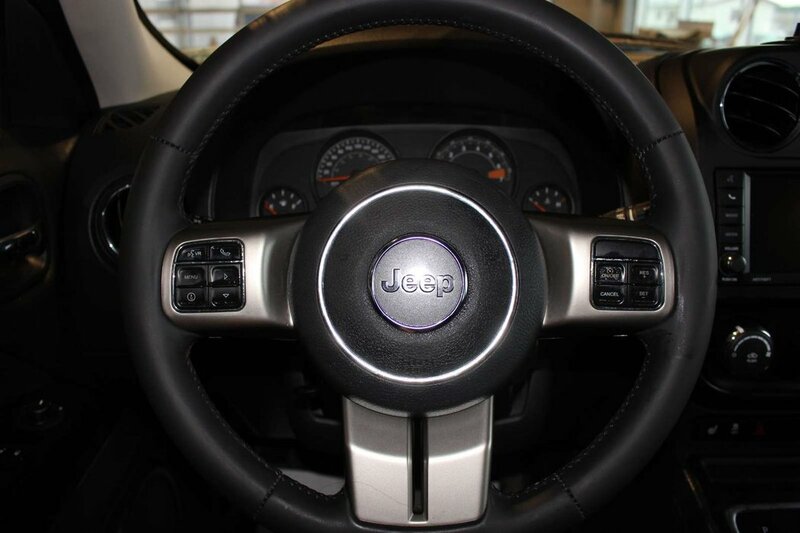 Powered by a proven 2.4 Litre 4 Cylinder that produces 172hp while tethered to a 6 Speed Automatic transmission for smooth shifts and easy passing. 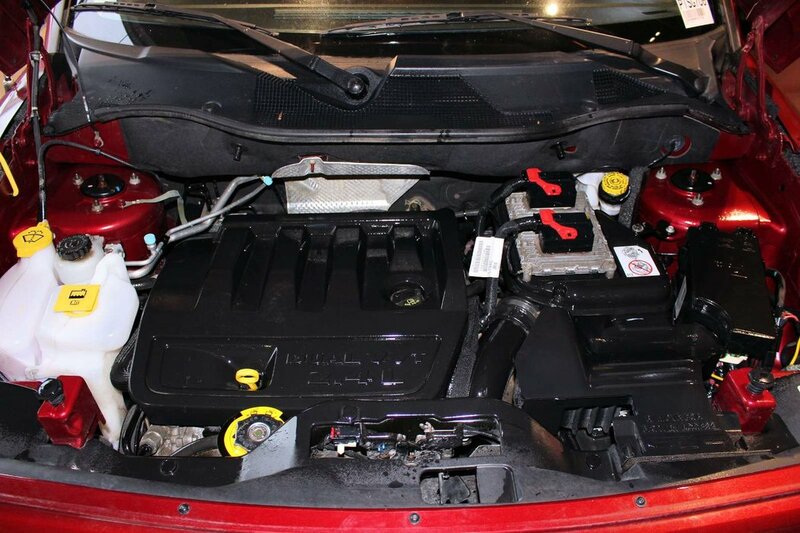 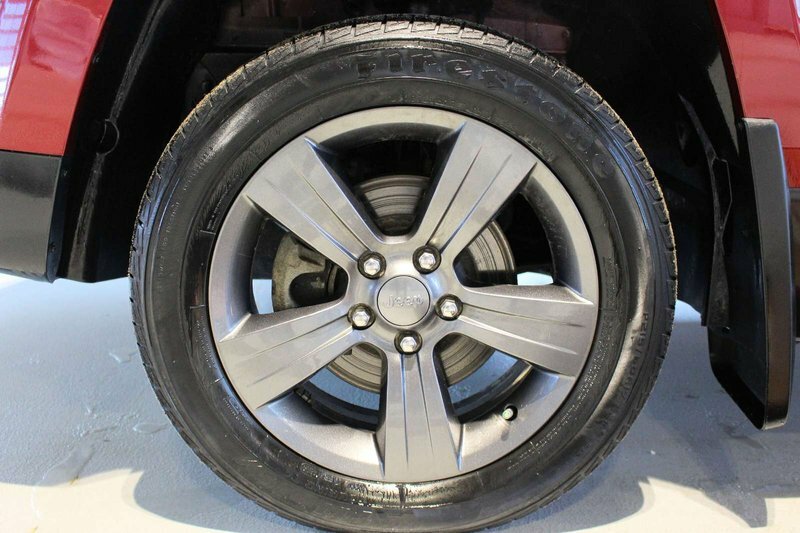 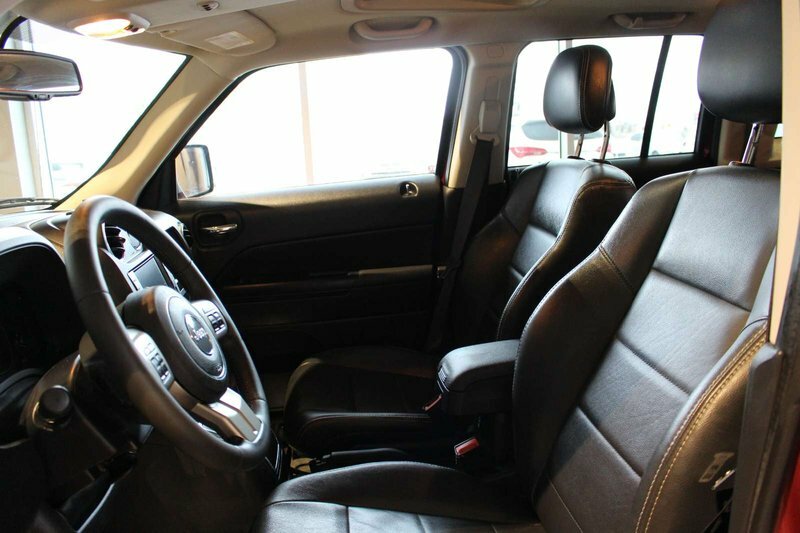 This Four Wheel Drive will win you over and secure near 8.4 L/100km on the open road. 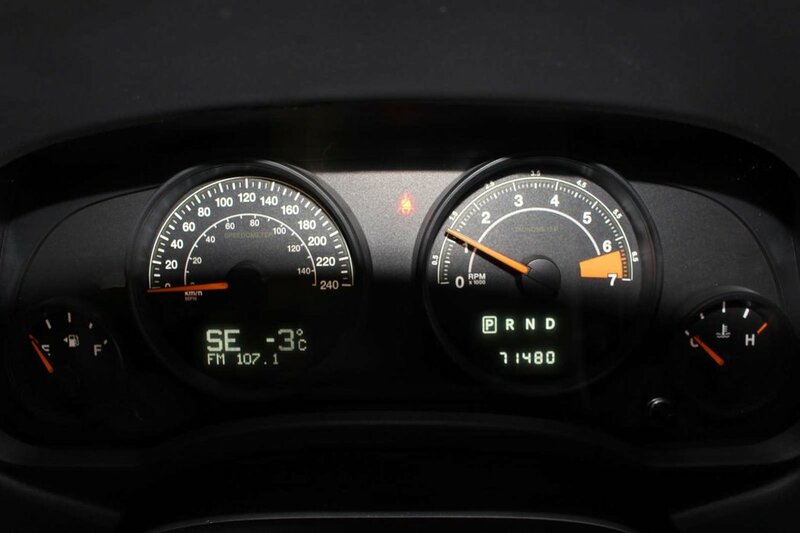 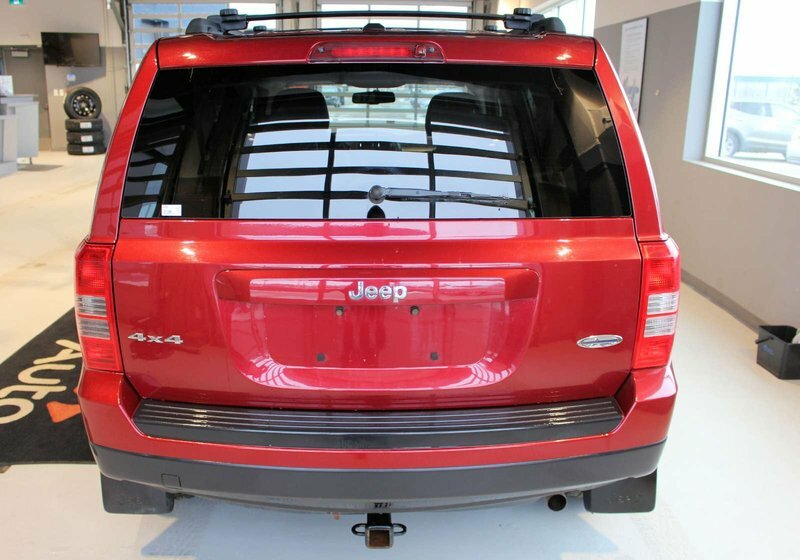 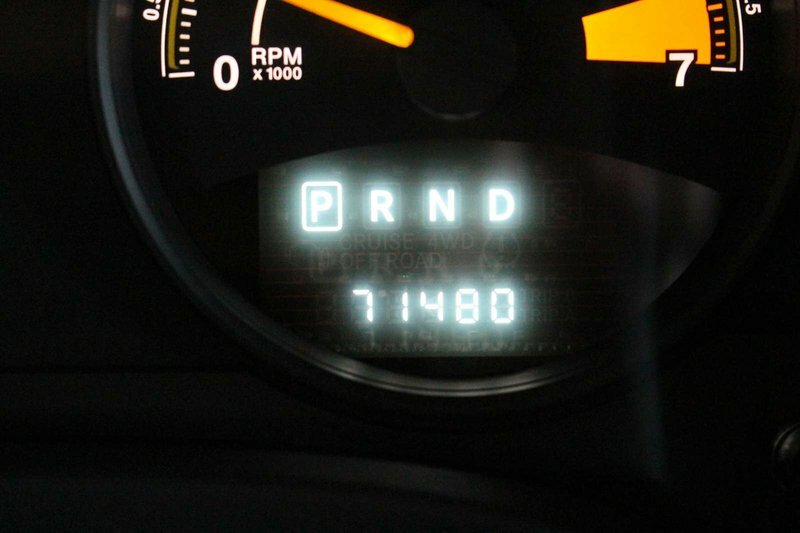 Combined with active suspension, this Jeep offers capabilities that other SUVs just can't produce! 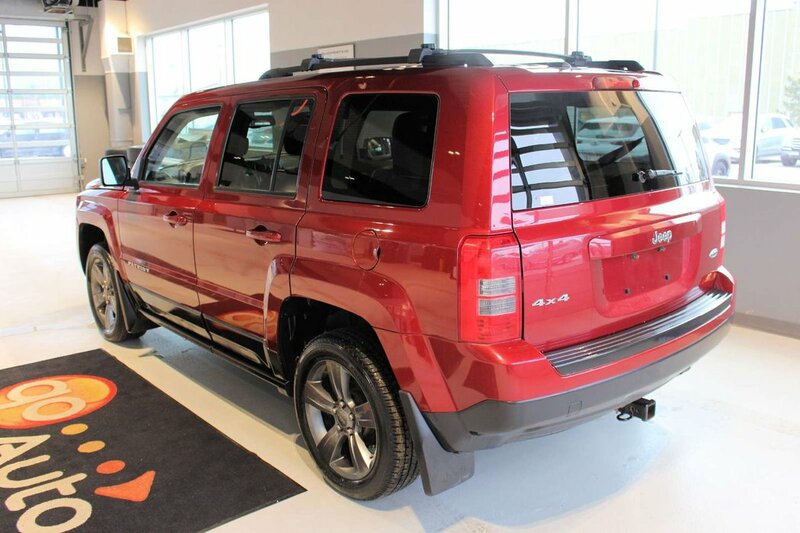 Our Patriot High Altitude exudes Jeep-brand confidence with aggressive exterior styling featuring prominent wheels and a sunroof. 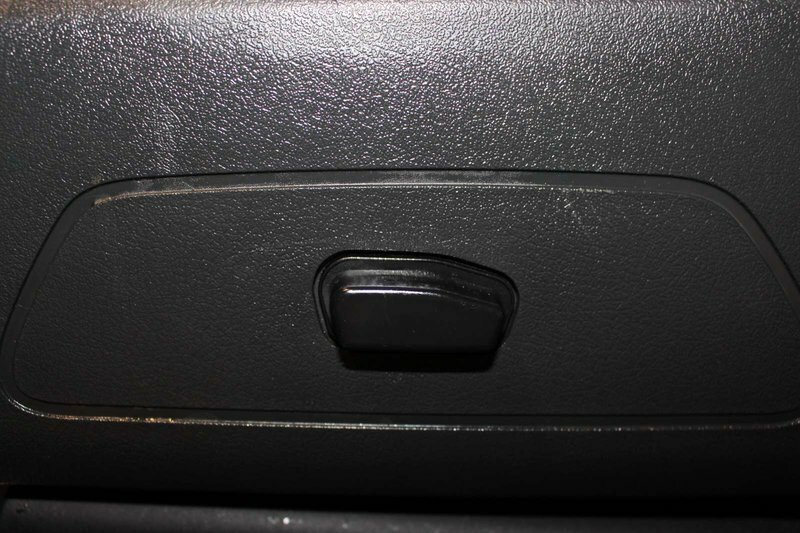 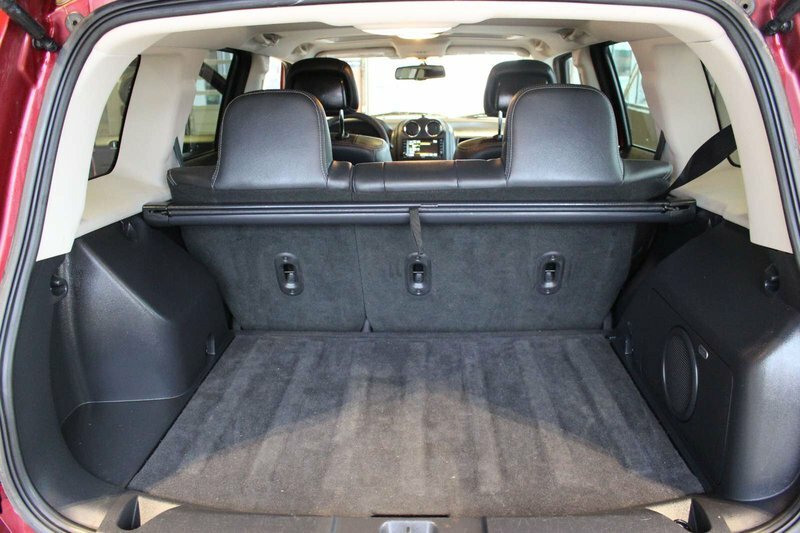 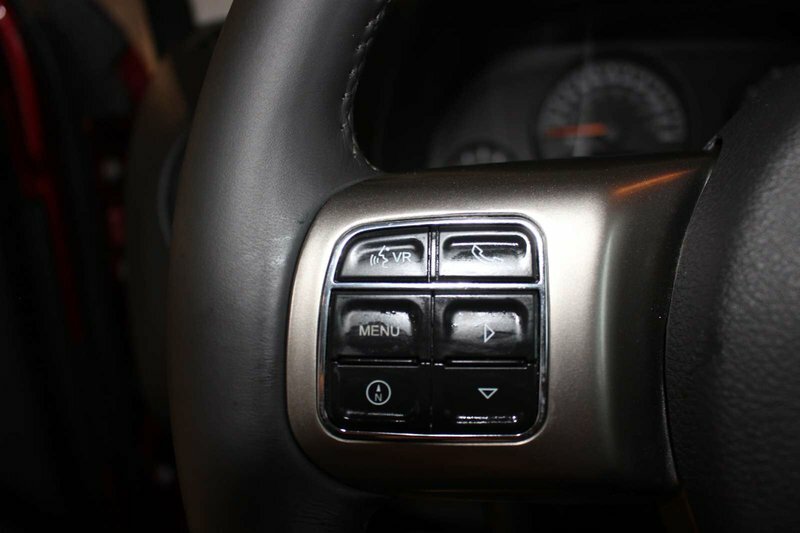 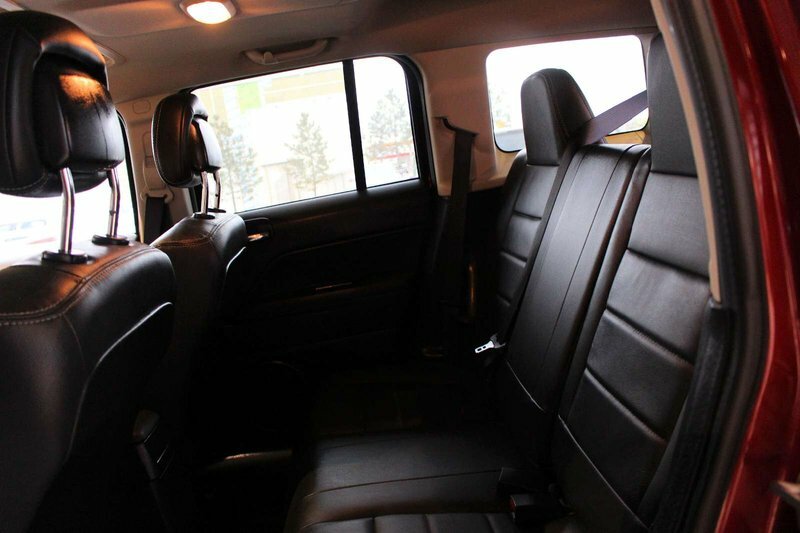 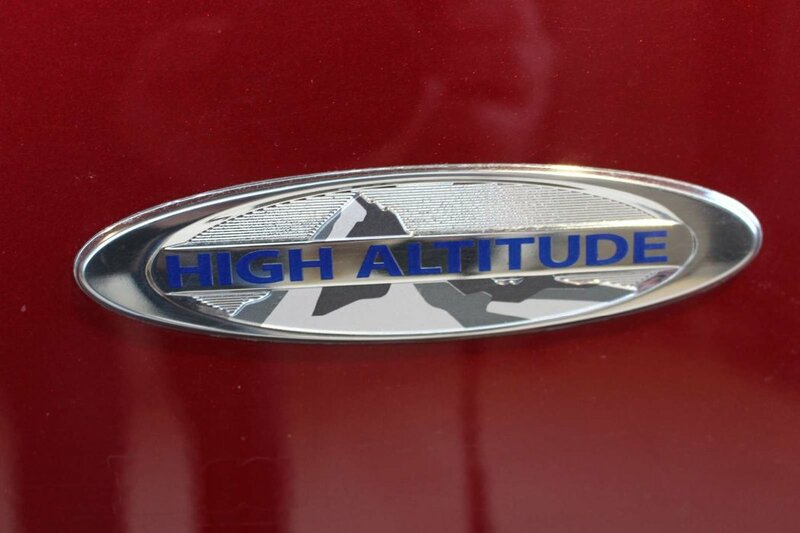 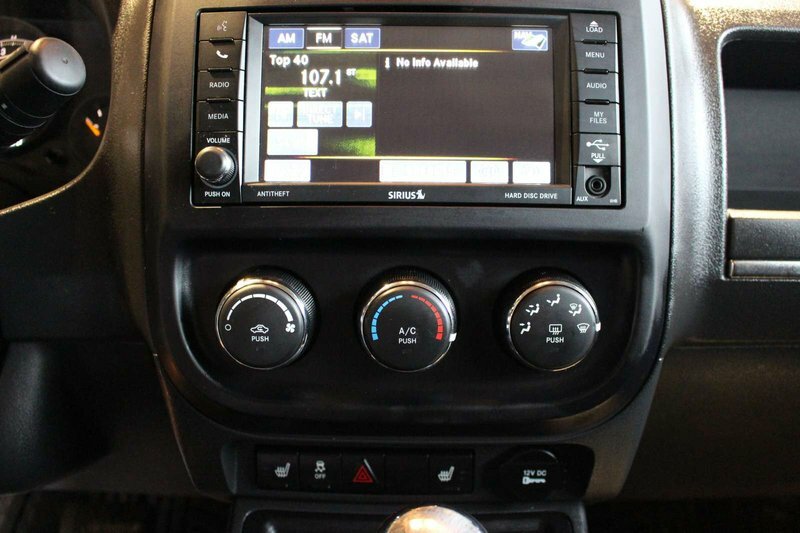 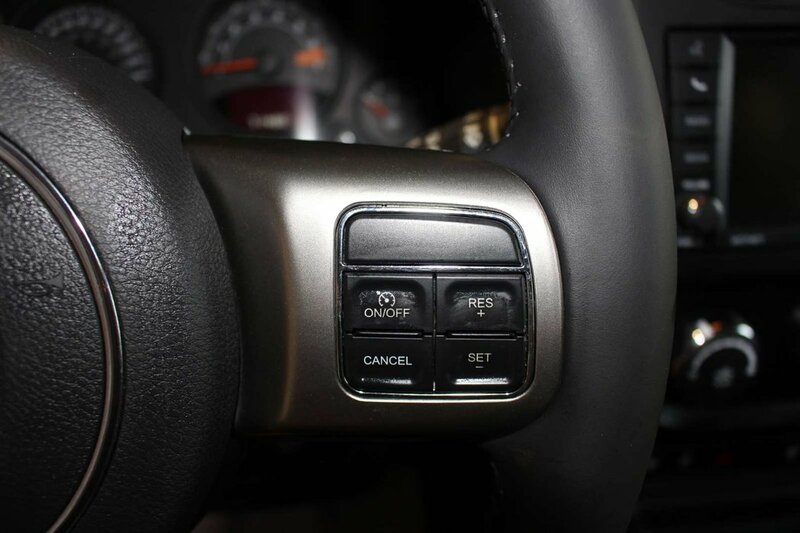 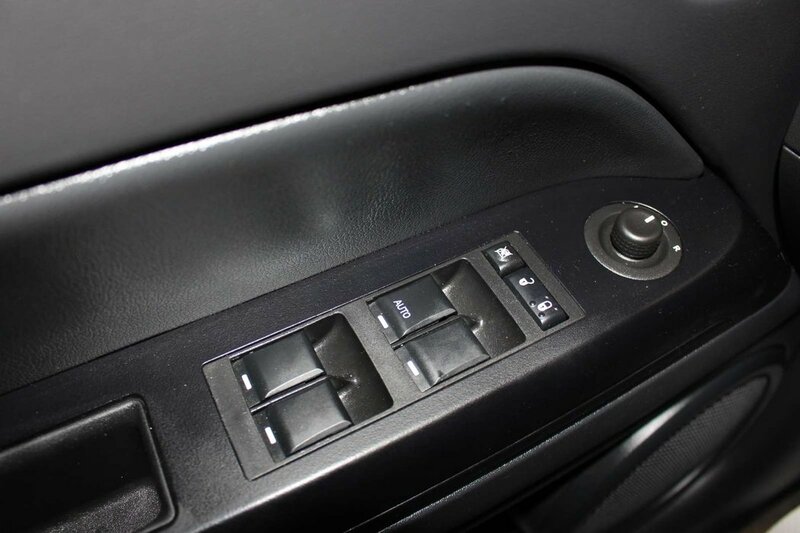 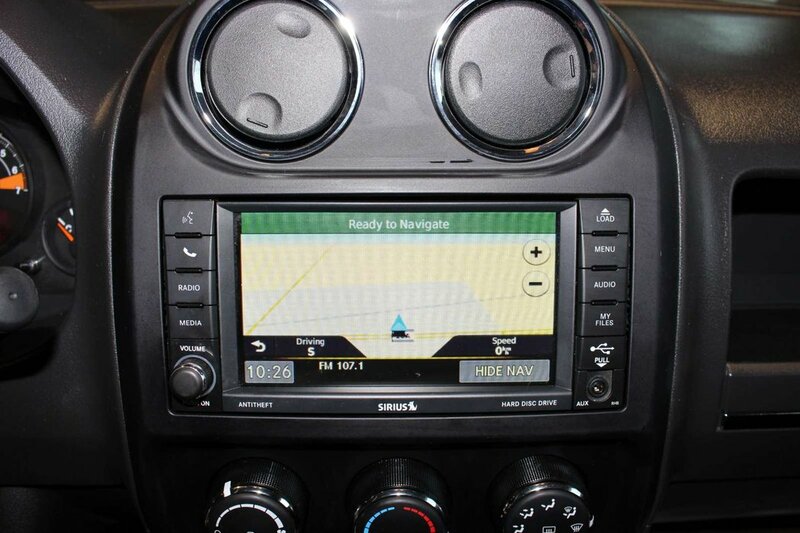 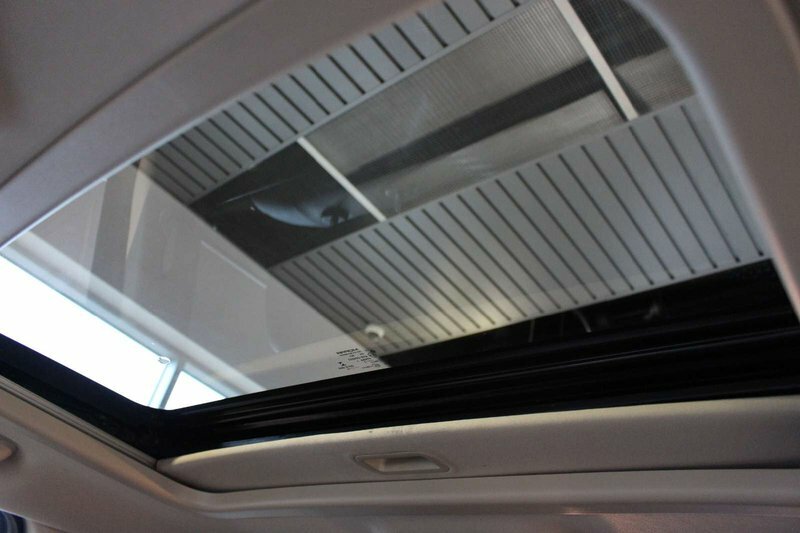 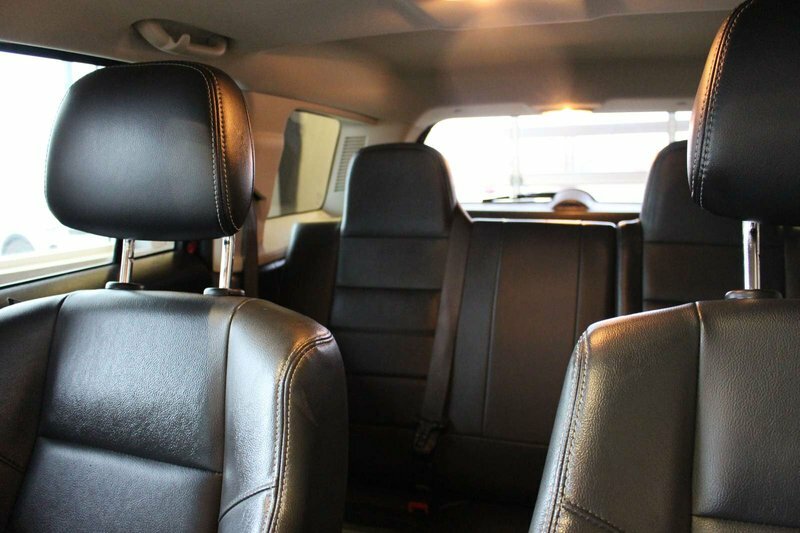 Climb into our spacious High Altitude interior, and you'll be met with amenities including a leather-wrapped steering wheel with audio controls, navigation, sumptuous leather heated front seats, a six-way power driver seat with lumbar adjustment and a sound system with CD and auxiliary jack.